This is my first HauteLook purchase of 2015. I’ve been making an effort to buy things I actually need from HauteLook. They have fantastic sales and it’s easy to want to buy everything. This purchased arrived just in time too! I was almost out of argan oil and black soap. These two products have been a staple in my Winter beauty routine. 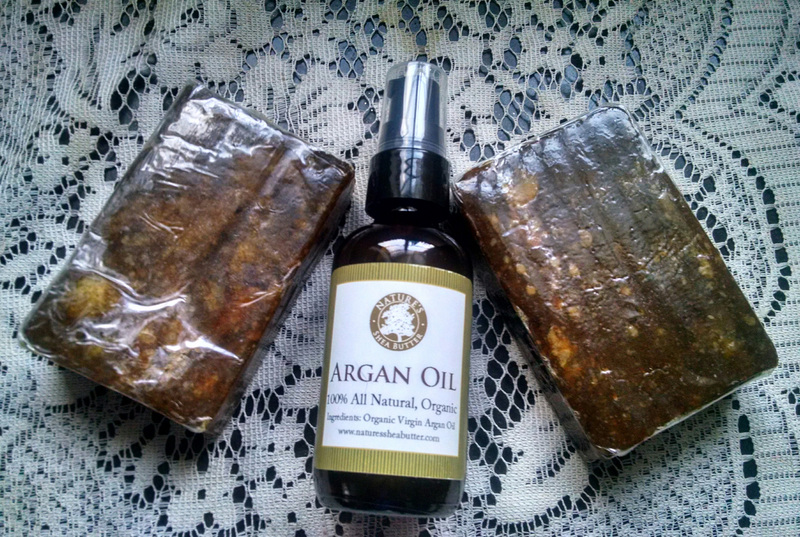 The argan oil has been a great tool to use underneath my moisturizer. I also ordered two bars of black soap. My oldest daughter has been using the black soap as well. Now she has a bar all to herself. 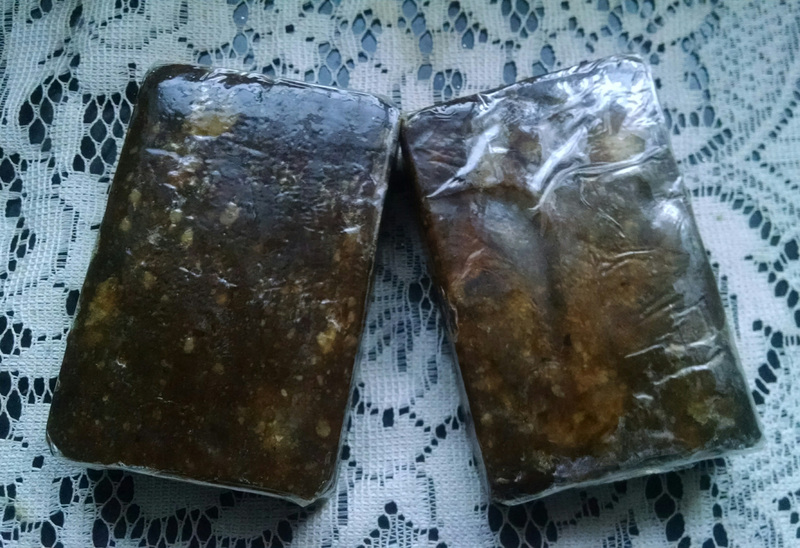 This entry was posted in Beauty and tagged beauty, black soap, HauteLook, Nature's Shea Butter, organic, shea butter, skincare. Bookmark the permalink.